Commercial real estate professionals are well aware of the role location plays in success. Every submarket has unique site demands: an office needs access to transportation, amenities, and a talented workforce; a shopping center needs high traffic close to ideal demographic centers; hospitality wants to be close to transportation or amenities. Finding the right place within the budget challenges decision-makers. 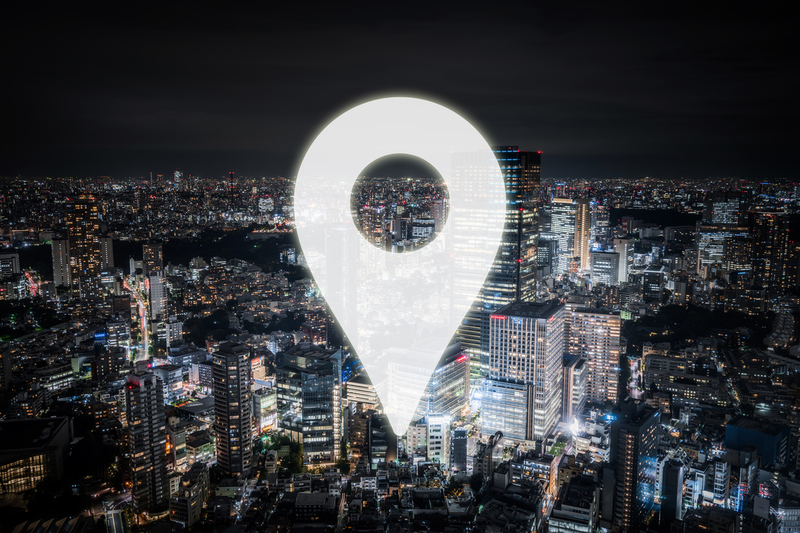 Luckily, smart analytics tools provide deeper insights into the best locations for your office or retail location. Demographics, both current and future trend prediction based on past movement. Solid markets for growth and maximum return on investment. These are often based on trends, like an increased number of businesses moving into an area or new properties coming online. Customer and competitor information. These better paint a picture of the ideal location environment. The information avoids oversaturating competitive markets and deepens what we know about local consumer behavior even when not on-site. Timely access to market analytics is crucial for jumping on acquisition or disposition trends, for positioning product or services near the target audience, and evaluating a potential site for expansion. When location matters as much as it does for commercial real estate properties, we need a better understanding of individual sites. Location data platforms like Alteryx offer intelligence blending geospatial visualization with demographical and territorial data. Analytics users add speed to their decision-making, quickly narrowing the ideal location hunt and reserving the right spot before it’s gone. Many platforms, like ESRI, offer smart analytics overlaid with spatial analytics and maps. Overlaying the information visually on an area map creates an easily digestible context for decision-makers. It’s easier to see how locations are changing with a color-coded real-life overlay than reading a report about retail waning along a particular corridor. ESRI users identify when market interest is declining in one area or a neighborhood ripe for revitalization. CBRE uses Forum Analytics to offer sales performance estimates based on the commercial activity surrounding locations. For retail and office properties, this important data clarifies a location’s potential revenue stream. Arcadia Data features the ability to go from an overarching market to single-view of potential properties. It visualizes changes in crime, demographics, geo-behaviors, location desirability, and other factors that may impact vacancy rates and NOI for better business intelligence. The platform additionally offers insight into repurposing information like community boundaries. Carto offers customizable dashboards that give detailed data information like population density and economic output. Identify where to expand, set up and relocate by visualizing commercial and residential property locations. Pactriglo is a Los Angeles-based platform that simplifies the city’s complex zoning codes to help developers and investors quickly see the potential available at various properties around the city. Geoblink’s location intelligence platform specializes in real estate and retail. It combines public and private data to deliver insights. The platform uses machine learning, data bundling, and experienced data analysts to optimize information. Geoblink can simulate impacts of opening or closing a location in a potential area. Tango was chosen by Cushman & Wakefield for delivering cutting-edge insights at each stage of a project. Tango’s location predictive analytics work with a purpose-built GIS for market planning and site selection. The tool continues to offer end-to-end service with additional management services. PiinPoint aims to deliver an intuitive location intelligence platform. It delivers insights on points of interest, traffic count, and demographics as part of its suite. Create and share site packages amongst team members.